Drink Your Greens and Minerals! 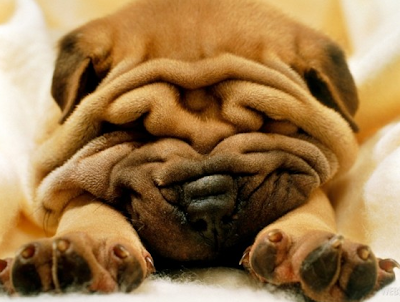 : Did You Know Acids Create Wrinkles? Hyper-chlorophyllnize with Liquid ChloropHeal and mineral salts for building healthy blood and then skin. Alkalinize the skin with a smectite montmorillonite clay called Terra pHirma, an alkalizing natural moisturizers and an healing facial toner, a natural misters. Just hopped over from the Favorite Things hop- glad I did. I have recently, within the last year, changed everything about our daily habits- diet, fitness, health, etc. and will enjoy exploring your blog!